News and reviews of the latest books/magazines/newspapers. The site also has an RSS feed. "Otto Preminger, hearing a group of fellow émigrés speaking Hungarian, said, "Don't you people know you're in Hollywood? Speak German." You can put your own picture, or one you like, on the cover of any one of a dozen magazines. 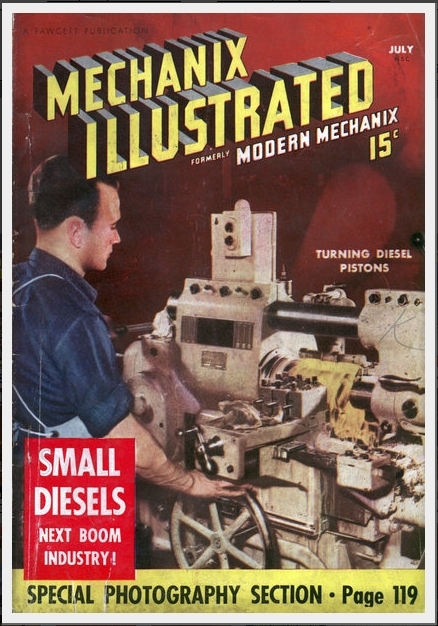 Remember the old magazines that caused young kids to drool over diesel engines?